The realization of the Indoor Product Mapping for Servind, the exclusive distributor of the Standox brand products on the Czech market. 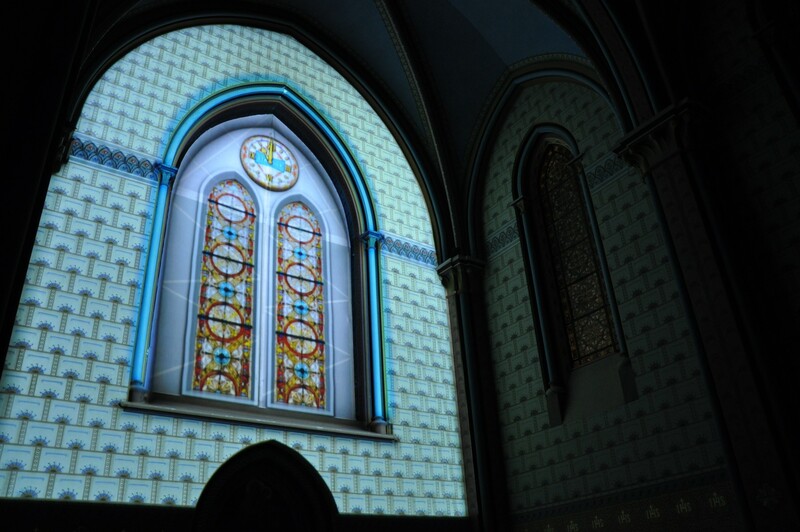 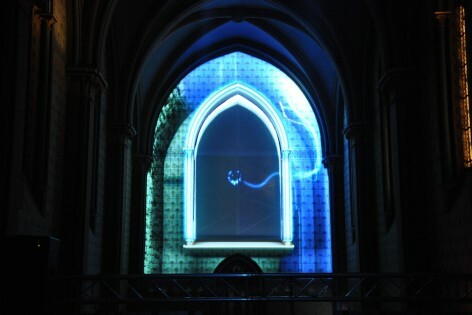 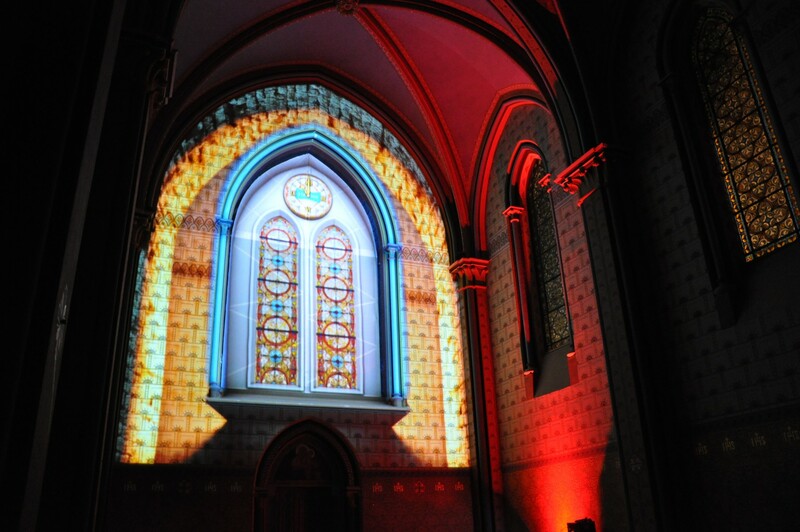 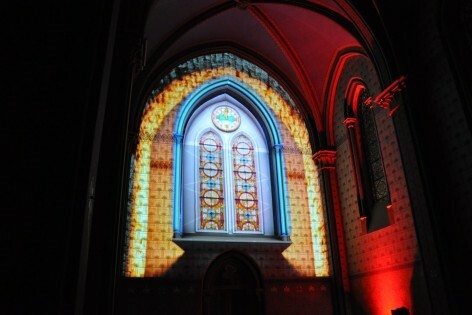 The entire projection was thematically and graphically set in the unique environment of the Sacre Coeur Chapel. 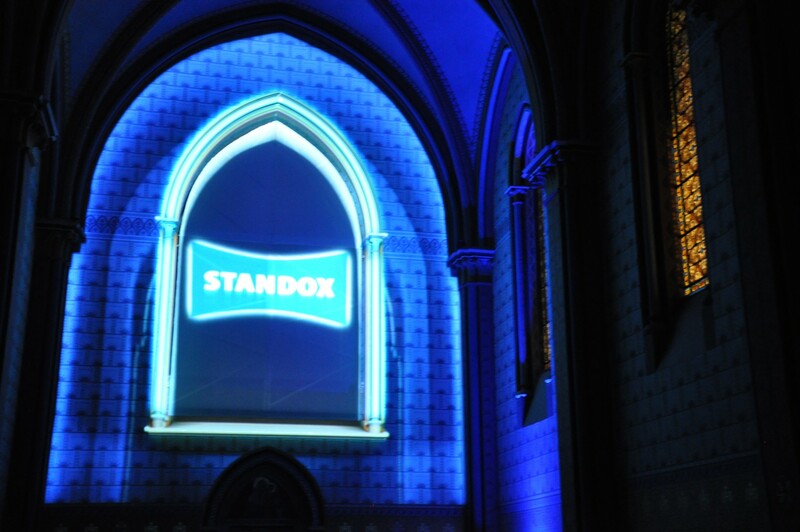 The main task of the video mapping was to effectively introduce a new product of the Standox brand – the unique car paint Standoblue. 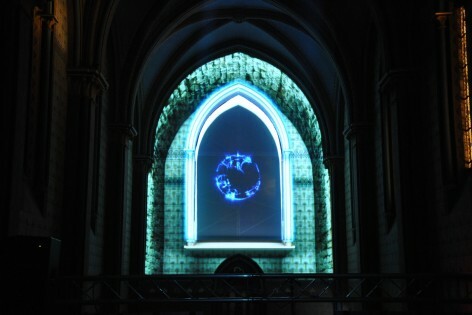 The specially designed projection screen was not only used for the actual video mapping, but also as a projection screen for the live broadcasting of the string trio Inflagranti performance and for the projection of the Standox brand advertising spots.